John Shaff is an MFA Production Candidate at the USC School of Cinematic Arts. John earned his BS in Political Science from Florida State University in 2003, and later went on to work in state and national level politics including a position under the then Governor of Florida, Jeb Bush. John has started and sold two successful business’, earned a certification in Project Managment from Syracuse University, and maintains an above Top Secret clearance from the Department of Defense. 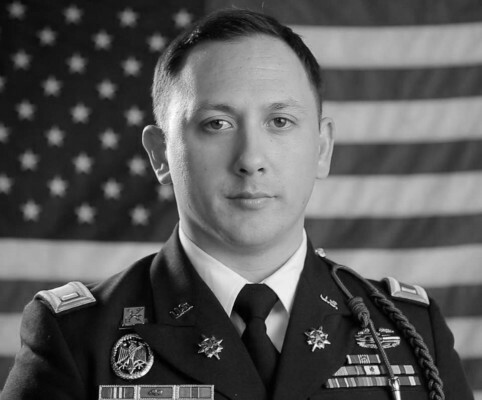 As a former Military Intelligence Officer for the US Army, John deployed to Afghanistan as the Director of Intelligence for a Special Forces JISE working on the political and economic structures of southern Afghanistan. John served with distinction, earning multiple awards in combat including the Army Combat Action Badge. John has advised in the areas of business and political economics at the national and international level for 15 years. John’s philanthropy includes serving as the Creative Director of the international Vijay Amritraj Foundation serving over 22 charities in India, and ranks as a third degree Master Mason, and member of the International Rotary.